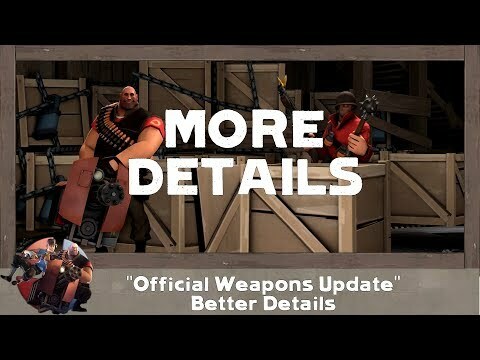 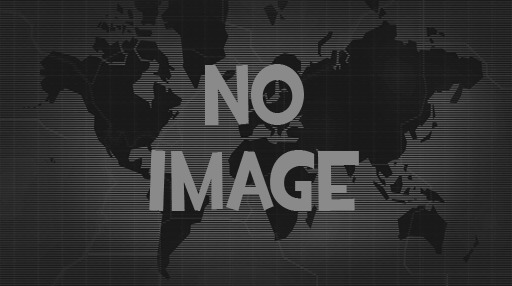 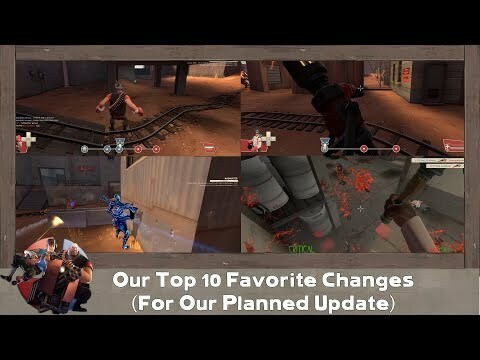 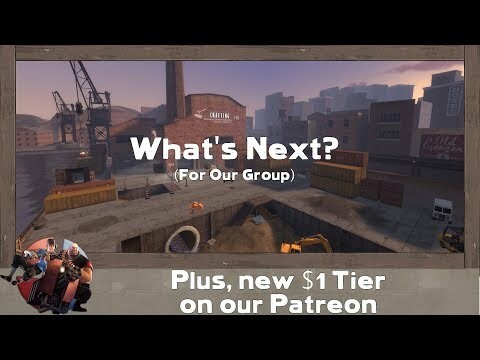 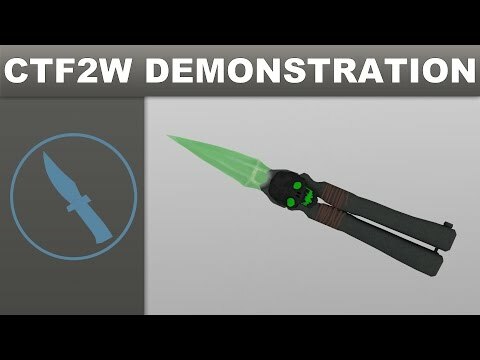 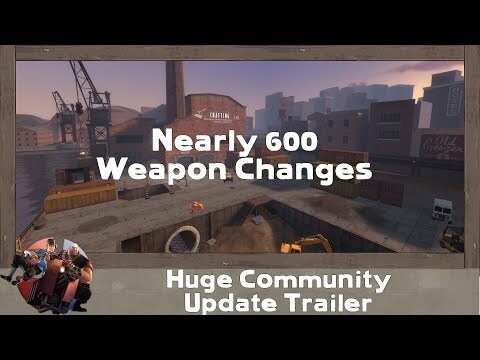 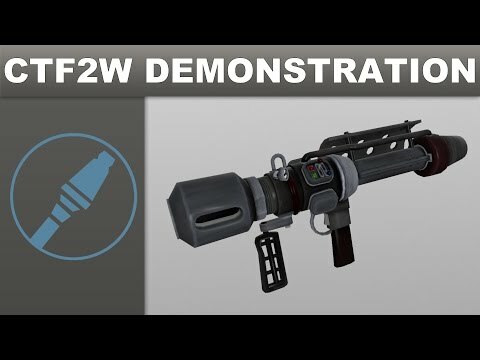 We run Team Fortress 2 server(s) that have "new" weapons added into the game. 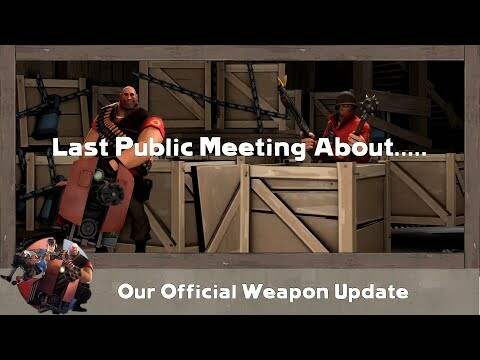 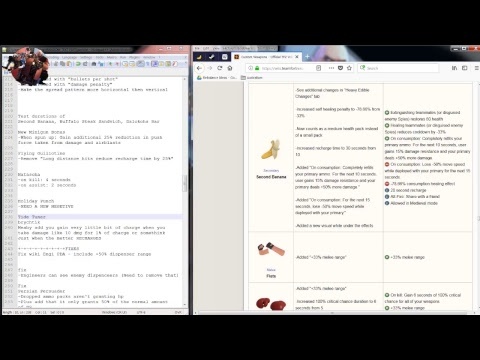 "Admins VS Players 2 - WHAT HAVE WE DONE!?!?!" 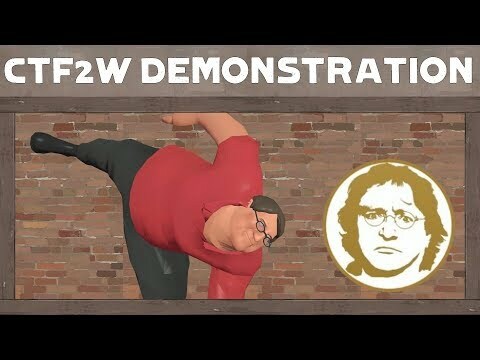 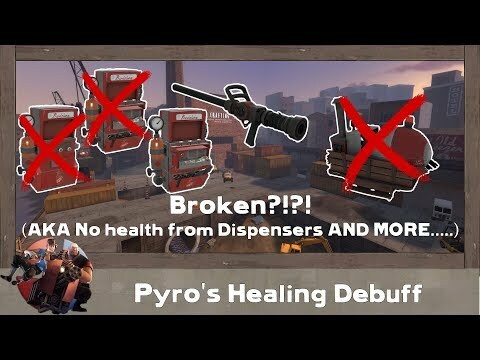 [TF2] Pyro's Healing Debuff Broken?!?! 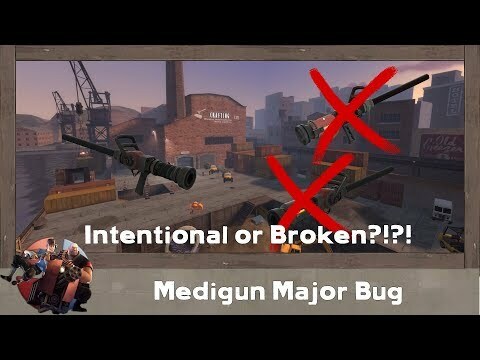 [TF2] Medigun Bug: Intentional or Broken?!?! 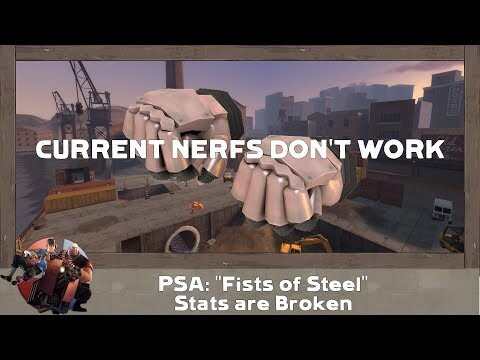 [FIXED] [TF2] PSA: Fists of Steel Post-Jungle Inferno Stats are Broken!